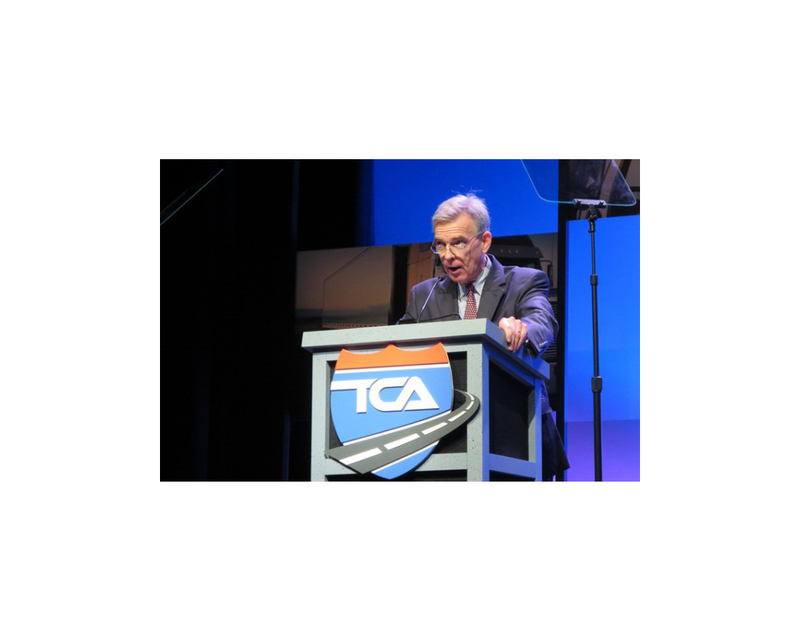 Analyst John Larkin offers a mixed review of the economy and the transportation industry at the TCA Convention. Retail inventories: Thumbs up! Retail inventory to sales ratio is slowly increasing, giving retailers the confidence to invest in a little extra inventory. Retail: Looks like a thumbs-up, but might be a wait-and-see. That’s because, although consumer spending has rebounded, on a per-capita basis, it’s still way off. Manufacturing production: Wait and see, but for the time being, thumbs up! Manufacturing production remains in positive territory as compared to the 30-year average, Larkin noted. However, some of that can be the result of efficiencies realized through robotics and other automation. The labor force: Thumbs up and thumbs down. The unemployment numbers are declining, but so is the “participation rate.” The employment-to-population ratio has also dropped. Some industries, like healthcare and hospitality, are thriving…while others, like construction, are showing resistance to a rebound. Manufacturing jobs are still moving out of the country; but blue collar jobs are actually increasing in the U. S. The problem is finding people to fill them. Truckload sector: Thumbs up! Trucking still accounts for 75% of the U.S. freight transportation market, and demand continues to increase. 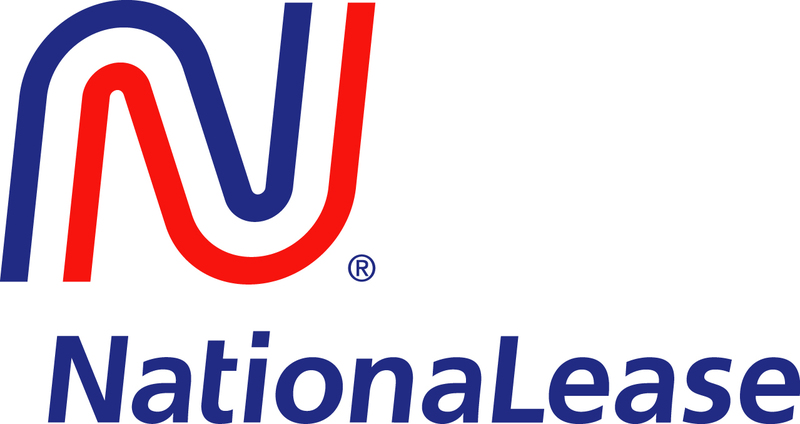 In fact, according to Forecast, a collaboration between the American Trucking Associations and IHS Global Insight, overall freight tonnage will grow 23.5 percent from 2013 to 2025. And this great, thumbs-up news actually results in a thumbs-down for the next category. Diesel prices: Wait and see! For as long as any of us can remember, oil prices have fluctuated, and there’s no reason to think this time will be any different. Larkin indicated that low oil prices will be temporary. Read the full FleetOwner.com article here.